HostIT has strong knowledge of MyBB and a history of hosting MyBB forums for many years. Over the years we have written many plugins for the MyBB forum software and support the MyBB community. 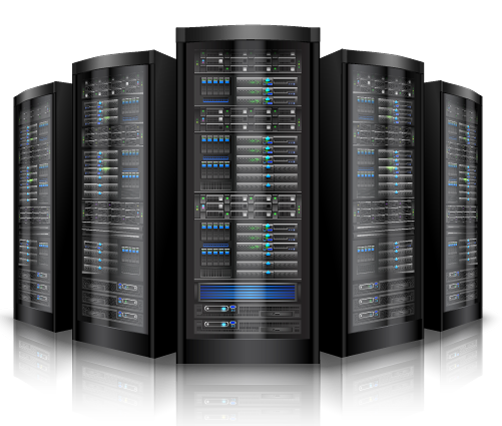 Our MyBB hosting services are optimized with SSD hard drives for optimal performance. We have hosting plans for all forum sizes whether you are just starting out or have a large forum with millions of posts we can host them all! Have a large MyBB forum or need more control? The next step up is a virtual private server (VPS). A virtual private server gives full control over your hosting environment and dedicated resources. We offer both Linux (CentOS) virtual private server and Windows server virtual private server for your MyBB forum.